In his early years on the frontier, the Native Americans Smith dealt with called him “Lone Plainsman” and white settlers called him “Silent Tom.” Those who bumped up against the man’s persistent silence while he was working with Seabiscuit made up what they couldn’t find out, writing that he had been a bank robber, or a rodeo star, or even a hero in the 19th-century Indian wars. The truth was probably less dramatic. As a boy, he took part in the last great western cattle drives. By the age of 13, he was an experienced horse breaker. Later, he hunted deer and mountain lions. For a time, he was the foreman of a sheep ranch. In the prairies, he tamed countless mustangs for the British cavalry’s use in their Boer War campaign. Later, the still-young man took a job as foreman at Colorado’s Unaweep Cattle Range and stayed for 20 years. There he tamed horses, treated their injuries or illnesses, and took care of their daily needs. In 1934, Smith found himself living out of a horse stall at Agua Caliente Race Track in northern Mexico, racing a horse named Oriley, who was providing him a meager income in the depths of the Depression. But Smith’s luck was about to turn. He was sharing his horse stall with a man named Noble Threewit, who was training horses for George Giannini, a good friend of Charles Howard, the California auto magnate turned horse owner. 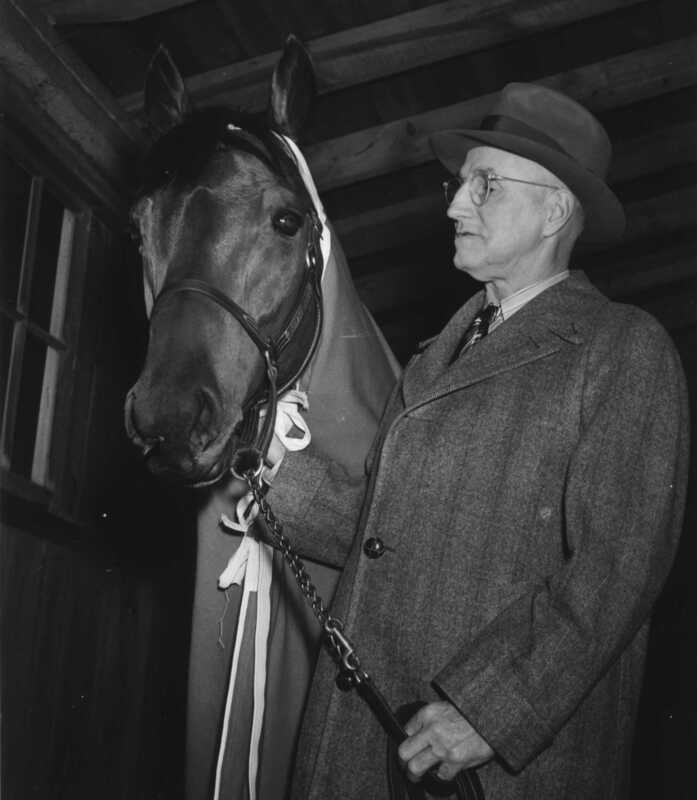 Giannini, visiting his horses, saw how Oriley thrived under Smith’s care and introduced the trainer to Charles Howard, who, acting on instinct, hired him. In 1936, Howard sent Smith east to look for a horse that could make him a player, and in Massachusetts, Smith first set eyes on Seabiscuit. Two months later, the Howards saw Seabiscuit win a race. When they sent Smith to look over the horse, he gave what was, for the tight-lipped trainer, a virtual soliloquy. “Get me that horse,” he told his boss. “He has real stuff in him. I can improve him. I’m positive.” Smith healed the mental wounds caused by too much neglect and too many races. He had a large stall built to accommodate all of Seabiscuit’s companions: a dog, a horse, and a monkey. He let the Thoroughbred, who was practically narcoleptic by horse standards, sleep as late as he wanted. 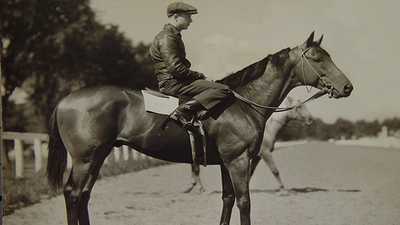 Smith saw Seabiscuit through his best racing days and into retirement. 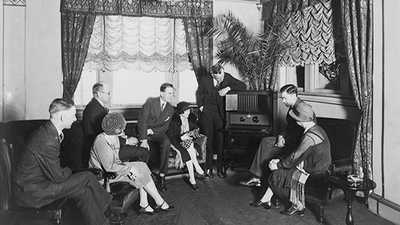 He continued to work with Howard until the spring of 1943, when he had back surgery that required a long convalescence. Howard had to replace his talented trainer and the two parted on friendly terms. After his recovery, Smith went to the east Coast to work with Elizabeth Arden Graham, the cosmetics magnate and horse lover. She grew fond of her new trainer. “There’s something about Tom Smith that gives you confidence,” she said. 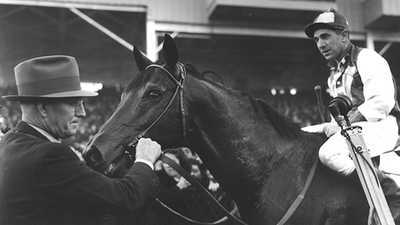 In 1945, at the age of 70, Smith received the only black mark on his career when one of his stable hands was caught spraying a decongestant into the nose of one of the stable’s second-tier horses. New York racing laws forbade giving racehorses medications. Although the decision to use the spray was never tied to Smith, and the dose of the decongestant was deemed insignificant, he was banned from racing for a year, a controversial decision. After the ban was lifted, Graham rehired Smith and he repaid her loyalty by guiding her horse Jet Pilot to victory in the Kentucky Derby. Smith worked with horses until a stroke debilitated him at age 78, and he was sent to live in a sanatorium. It was the first time in his life that he was separated from his beloved horses. When Tom Smith was buried on a cold day in 1957, few people turned out to honor the talented and quiet horseman. Woolf earned his spurs riding in Montana and soon became a phenomenon in the minor leagues of racing.